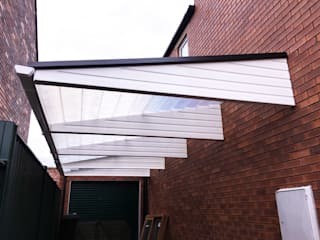 CarportsUK.com is focused on estimating, manufacturing and installing Carports Canopies for multiple purposes including driveways, garage frontage, patios, sidewalks, etc. 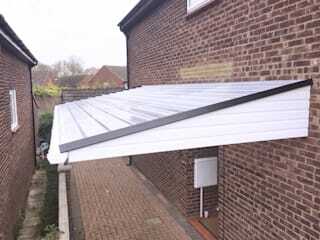 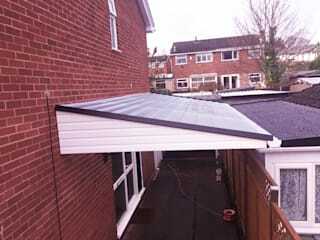 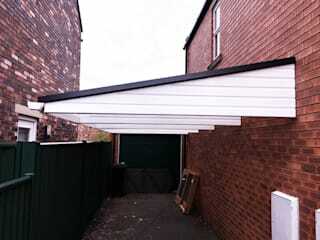 Wide variety of designs to fit any scenario from Cantilever Carports to Lean To Carport designs. 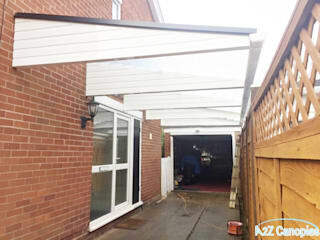 CarportsUK.com is focused on estimating Canopies for multiple purposes including driveways, garage frontage, patios, sidewalks, etc.